• After wearing a ton of PEs during his first couple of years in the league, Tracy McGrady came on court in his first adidas signature shoe during the 2001-2002 NBA season. 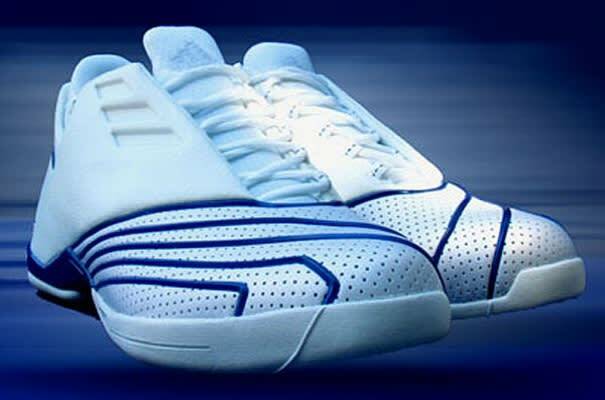 The best of Tracy's long-lasting adidas line came a year later with his second signature, the adidas T-MAC 2. It was one of the first low-cut basketball sneakers to receive positive feedback from consumers.